This week: New Hampshire’s largest addiction recovery organization faces allegations of dysfunction and verbal abuse, and Boston considers whether to allow a facility where drug users can inject under medical supervision. Plus, we take a big-picture look at casino gambling in New England, and meet a Connecticut biologist who’s trying to breed a hardier honey bee. Over the past few years, New Hampshire has been grappling with an opioid crisis. The state estimates that more than 1,600 people have died from opioid overdoses since 2011. Peer-support centers — where people trying to get clean work with counselors with previous experience of addiction — have been key players in New Hampshire’s fight against this epidemic. 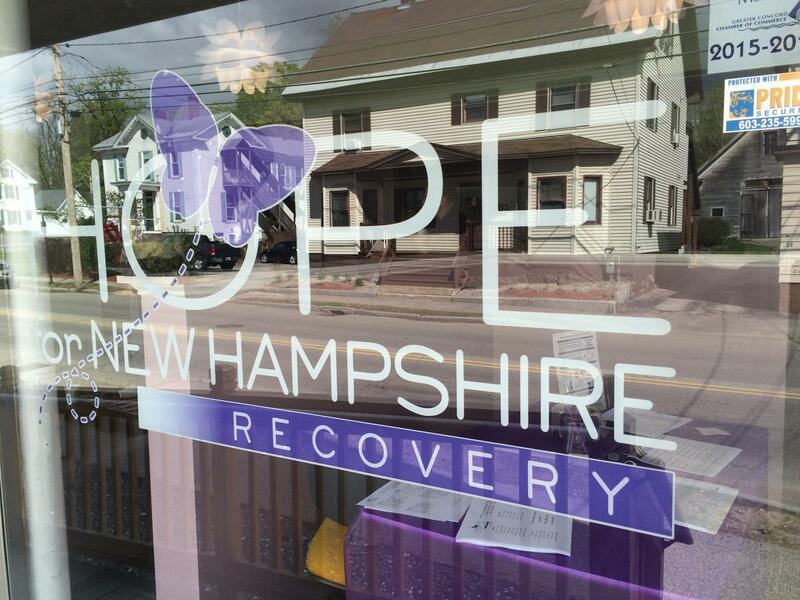 A nonprofit called HOPE for New Hampshire Recovery is the largest such organization. 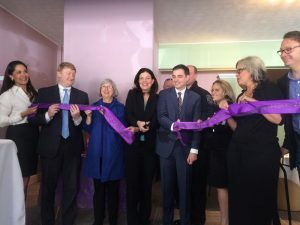 But the non-profit’s growth from one modest space in Manchester to seven recovery centers statewide hasn’t gone smoothly. Several employees quit, claiming they were mistreated. There are allegations that staffers used, and at times, sold drugs at work. One center has closed. After New Hampshire Public Radio’s Paige Sutherland reported these allegations earlier this month, governor Chris Sununu told reporters his administration was investigating allegations against Hope for New Hampshire Recovery. You can follow the evolving story at nhpr.org. In Boston, advocates for people with addiction are asking the city for permission to launch something that sounds radical: a facility where people could inject drugs under medical supervision. 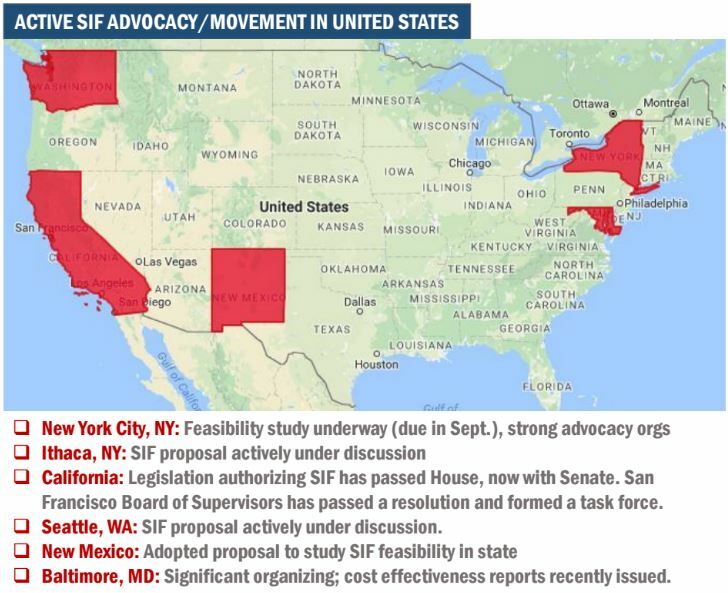 The only such supervised injection facility, or SIF, in North America is in Vancouver, Canada, but efforts are underway to legalize them in several states. Boston already has a place where drug users can come to ride out a high monitored by nurses, but no actual drug use is permitted at the site. 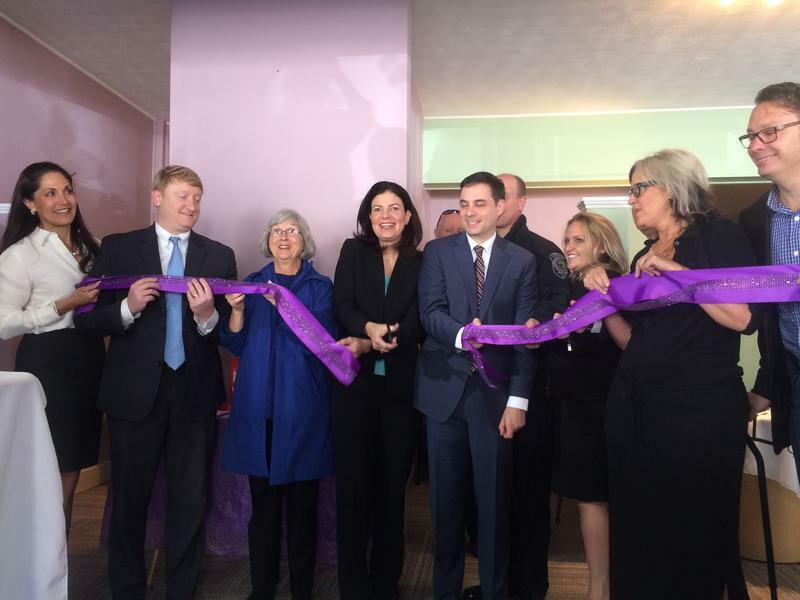 The Supportive Place for Observation and Treatment, or SPOT, opened last year. But if the first public hearing is any indication, supporters of rooms where drug users would inject under medical supervision have a long road ahead of them. WBUR’s Martha Bebinger reports. 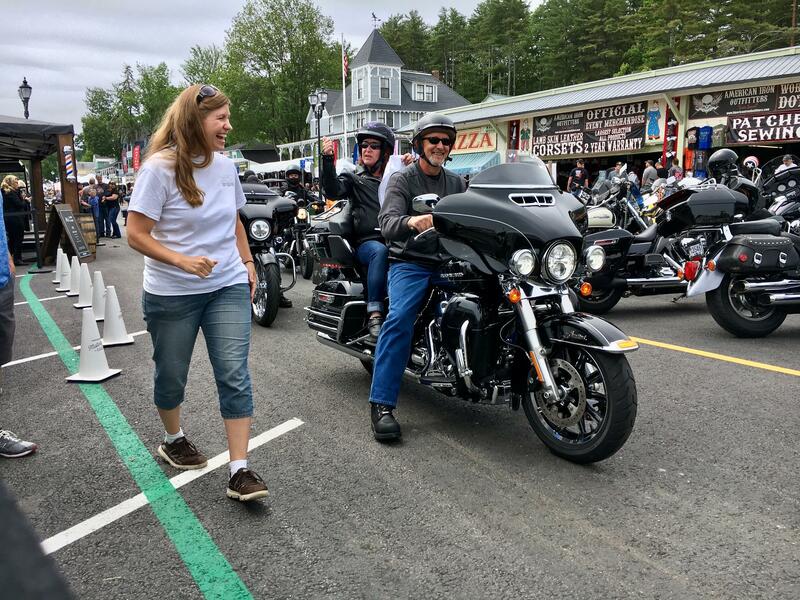 In its 94th year, the Laconia Motorcycle Week prides itself on being the world’s oldest motorcycle rally. As the rally ages, however, so too has its main demographic. But pharmaceutical companies and health organizations are seeing a silver lining in this shift — and are seizing on this new chance to reach aging bikers in their element. Back in April, in Episode 36, we brought you the story of a cross-border gambling war. 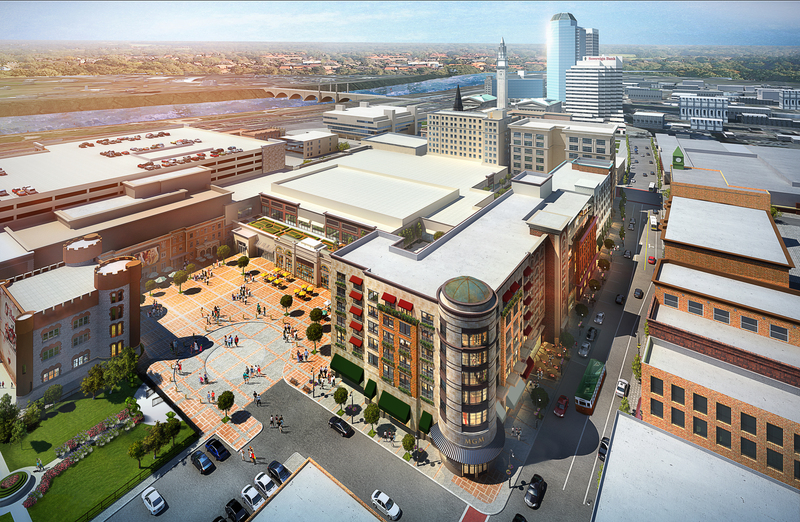 Construction was moving along at the site of a $950 million MGM resort casino in Springfield, Massachusetts. Meanwhile, two Native American tribes — both casino operators in Connecticut — were hoping to build a third casino in the state, just 14 miles south of the MGM site, in the town of East Windsor. 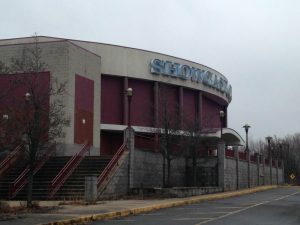 The Mohegans, who operate Mohegan Sun, and the Mashantucket Pequots, who run Foxwoods, argued that if nothing was done, they would lose customers to MGM. That would hurt not just the tribes, they said, but also the state, which receives 25 percent of the tribes’ gambling revenues. MGM sued the state, claiming a deal between the state and tribes would put them at a competitive disadvantage. Earlier this month, Connecticut lawmakers approved that third casino. And on Wednesday, a federal appeals court threw out MGM’s lawsuit, though the company has promised to continue their legal fight. In this week’s show, we revisit Springfield, where the MGM resort casino spans three blocks in the city’s downtown. The project’s backers say the casino will bring in not only tax dollars, but needed foot traffic. But the story is much bigger than MGM and the Connecticut tribes. Casinos have been springing up across the northeast in recent years, a stark contrast to just 15 years ago, when Mohegan Sun and Foxwoods were the only casinos in New England, competing with Atlantic City for New York gamblers. So will there be any winners in this cross-border war? Is our small region nearing gambling over-saturation? Joining us to help answer these questions is Clyde Barrow, a consultant who researches gambling for governments and private industry. 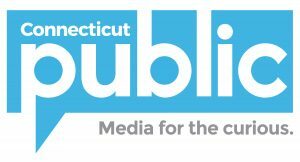 Earlier this year, he produced several reports on behalf of MMCT, the joint venture between the Mashantucket Pequot and Mohegan tribes. Honey bees have been having a tough time lately. 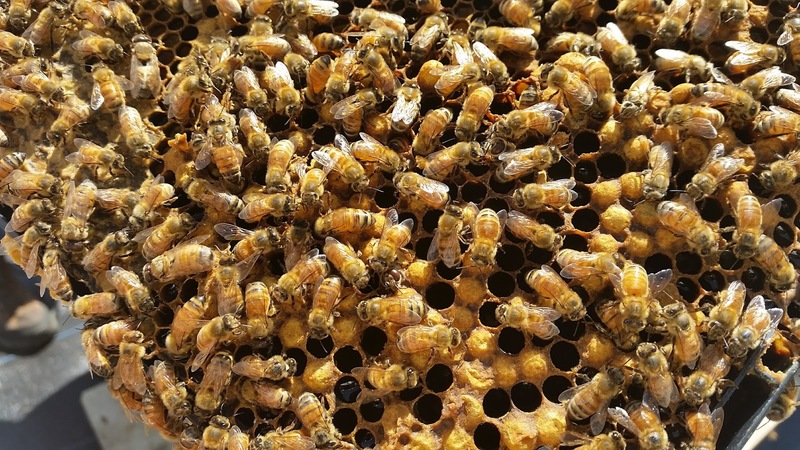 Pests and disease have plagued many hives, killing off the pollinators. 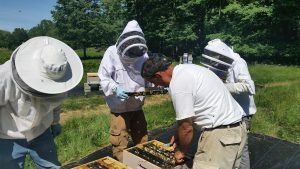 As WNPR’s Patrick Skahill reports, one scientist in Connecticut is pinning his hopes on bee genes. Richard Cowles is tracking down honey bee “survivors” in the hopes of spreading their DNA. For many New Englanders, swimming is learned early and central to summer fun. But for children who are new to the United States and still learning English, swimming can be a completely foreign concept. Many children who come to Vermont as refugees are from cultures where swimming isn’t practiced. That could be for religious guidelines that necessitate that bodies remain covered, or it could be that open water is simply too dangerous. A water safety program in Burlington teaches New American children how to be safe, and have fun, in the water. VPR’s Kathleen Masterson has more. We appreciate your feedback! Send critique, suggestions, questions, reflections and videos of your backyard bees to next@wnpr.org. Do you have a question you’d like NEXT to investigate? Tell us about it here.